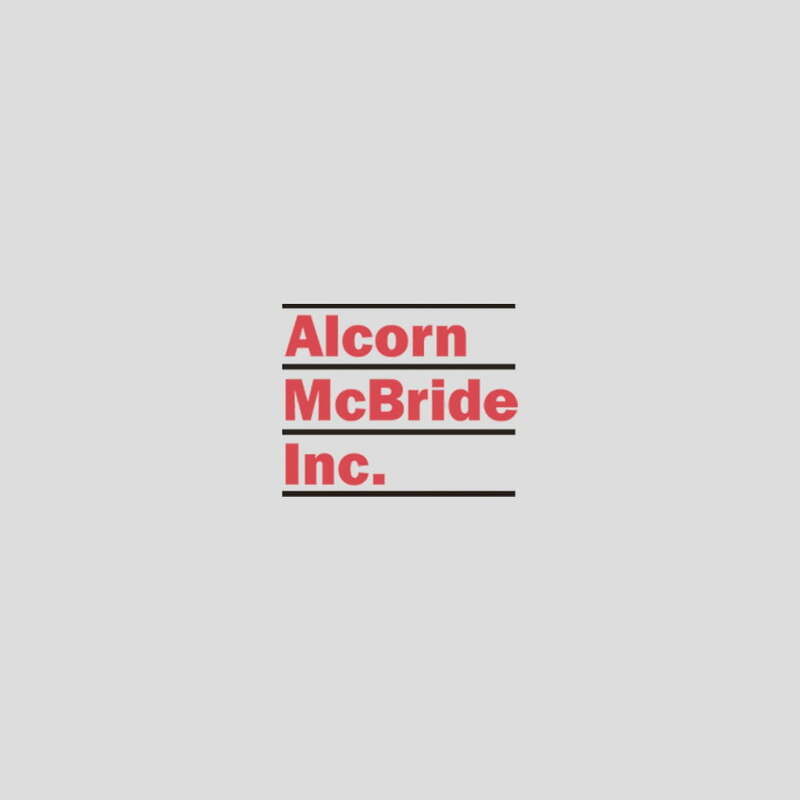 Alcorn McBride Inc. will be making headlines at InfoComm 2012 by introducing three important products, announcing a product upgrade and hosting a Manufacturer’s training session and cutting-edge technology seminar. The company’s booth, C9225, will be located in the Central Hall of the Las Vegas Convention Center. In product news, TourTraXX, RideTraxx and AMI/O will make their debut at InfoComm and ShowTouch for Apple iPad will get an update. A GPS-triggered multi-channel vehicle audio player designed for up to 16 audio tracks, TourTraXX is ideal for pre-recorded bus tours, trolleys, shuttles and trams. It stores clips in MP3 format on CompactFlash for a rugged, reliable and maintenance-free solution to playback needs. It is lightweight (4 lbs. ), sized to fit almost anywhere and, with no moving parts, works in high-vibration environments. Once programmed with the free and easy to use GPS Builder, TourTraXX steps through cues automatically as it moves through defined geographical zones. Spot-logging capabilities turn TourTraXX into a revenue-generating opportunity: Advertising spots can be logged and time-stamped with data stored on the CompactFlash card for later verification and uploading. The system comes with a dynamic microphone/aux input for push-to-talk paging and other real-time announcements. RideTraXX is a new 16-channel synchronized MP3 player with Ethernet and line/mic input. It’s synchronized playback feature, rugged design and compact size make it the ideal audio source for vehicle-based applications including dark rides and roller coasters requiring multi-channel audio in a form factor that is going to stand up to the high-inertia found in these types of rides. Alcorn McBride will also introduce an AMI/O Distributed I/O solution for use with its Pro line of show controllers. Available in a variety of configurations, AMI/O allows integrators to distribute inputs and outputs around a facility with only an Ethernet cable between the central show controller and the field I/O. AMI/O communicates via ModbusTCP and is easily configured using WinScript Live, the programming software for Alcorn McBride’s V16 Pro and V4 Pro show controllers. AMI/O is available in modular configurations from 4 24VDC inputs or outputs to 32 24VDC inputs and outputs in one unit. The newly-upgraded ShowTouch for iPad, a touch panel interface app for Apple’s iPad, will also be shown. Available from the App Store, ShowTouch for iPad offers another level of flexible control for Alcorn McBride’s Pro line of show controllers and is tailored for theme parks, museums, live shows, cruise ships and transportation. Easy to use and customizable, the app interacts remotely with the V16Pro/V4Pro show controllers and instantly loads the script for portable show control at the customer’s fingertips. Free Touch configuration software is downloadable from the Alcorn McBride website. Customers can use the built-in tutorial to design a user interface; add buttons, sliders and security codes; and upload images. When ShowTouch for iPad is activated the app will automatically retrieve the interface files from the show controller. Alcorn McBride will also be active at InfoComm off the convention floor. A closed training session will be held on Friday, June 15 from 1-2:30pm for introductory-level show control programming. It is approved for one CTS (Certified Technology Specialist) RU credit. The company’s COO, Jeremy Scheinberg, will host a Mobile Technology session on Thursday, June 14 from 2:30-4:30pm. The seminar, “Mobile Technology: Personalized Experiences in a Group Environment,” is part of InfoComm’s Education and Certifications program.